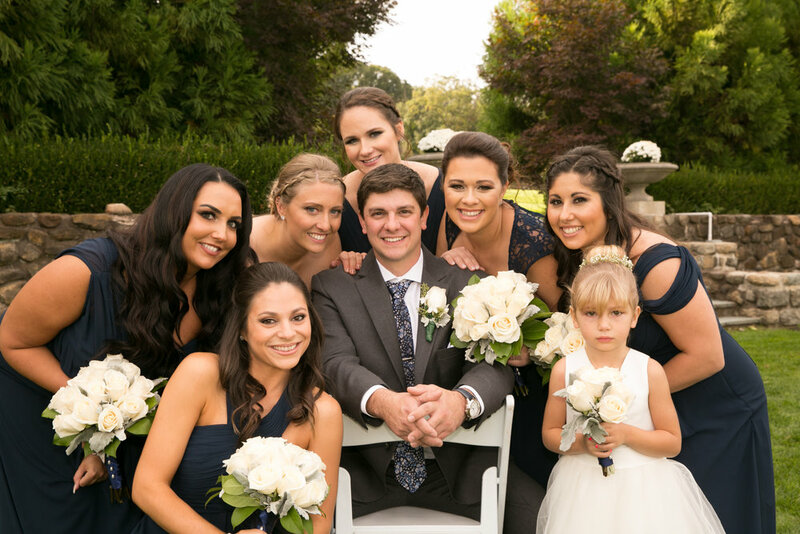 We were so honored to be a part of this great day with Olivia and Kyle … Few years back we shot the wedding of a family member for Kyle and they had recommended us for photo and video … Referrals !!!! That is what we have the most, referrals and it says plenty about what we do and how we do it !!! 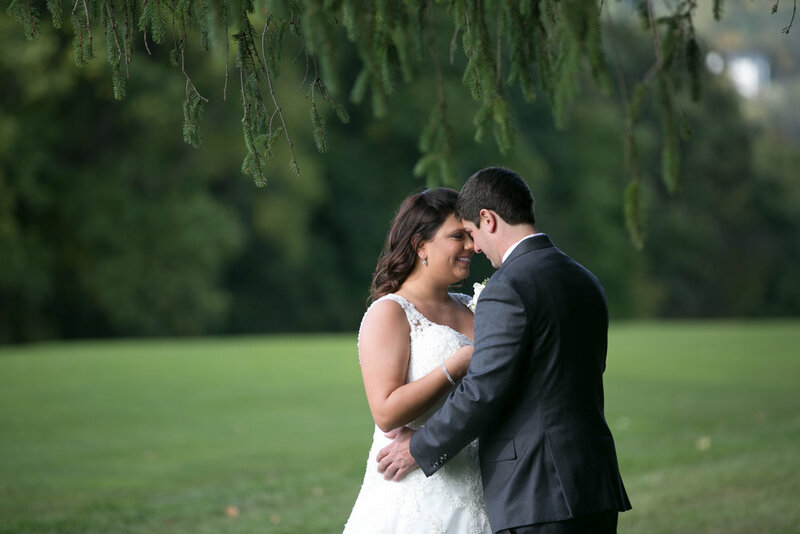 The beautiful venue and grounds of Paramount Country Club in New City , NY were breathtaking and fab for pictures . 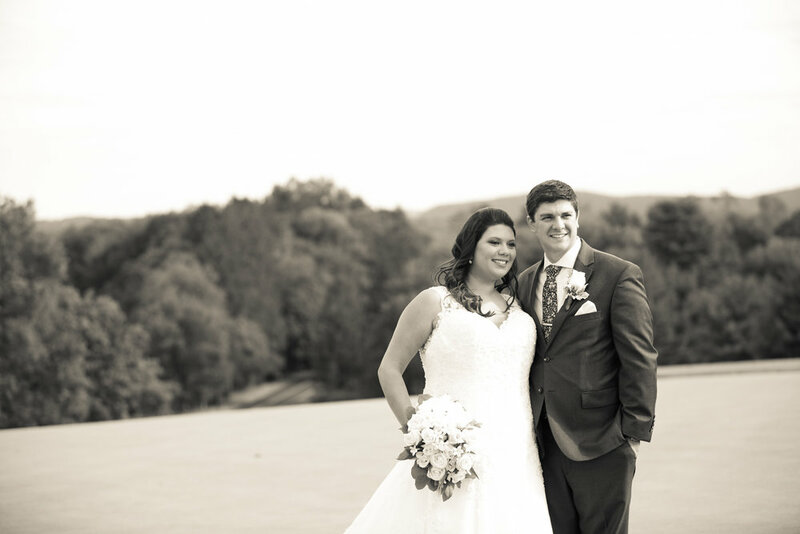 Bride and groom chose to do the first reveal and the day could not have been any more perfect. Here are some of our faves!! !